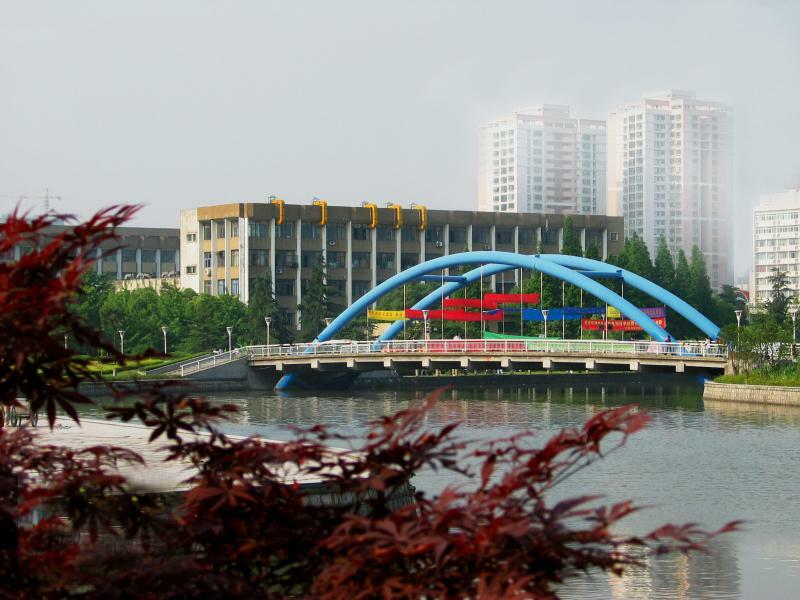 The Zhejiang University of Technology (ZUT) is a comprehensive key university owned by the Zhejiang Provincial Government, and it was established in the Year 1953. The history of the University can be traced back to 1910, when the Zhejiang Intermediate School of Technology was first founded. The ZUT is situated in Hangzhou, a picturesque historical and cultural city in China. As a century-old university, ZUT has gone through various historical periods, namely Hangzhou Chemical Engineering School, Zhejiang Secondary Chemical School, Zhejiang Chemical College, and Zhejiang Engineering College. The present University, as a provincial key comprehensive university, offers not only engineering courses, but also a large range of disciplines like science, liberal arts, law, agriculture, philosophy, economics, pharmaceutical science, management, education and art. And with a national key laboratory and a post-doctoral program, the University is entitled to confer degrees of master, doctor, MBA. In addition, it has been granted the right to recommend outstanding undergraduates as candidates for graduate programs in other universities without entrance examinations and the right to recruit international students as well as students from Hong Kong, Macao, and Taiwan. The University now consists of 3 campuses, covering a total area of over 213 hectares, with a floor space of 840,000 square metres. It has 22 colleges and 2 departments, namely College of Chemical and Material Engineering, College of Mechanical Engineering, College of Civil Engineering and Architecture, College of Information Engineering, College of Computing Science/Software, College of Business and Administration, College of Biological and Environmental Engineering, College of Humanities, College of Art, International College, College of Science, College of Foreign Studies, College of Law, College of Pharmaceutical Science, Zhijiang College, Jianxing College, College of Politics and Public Administration, College of Educational Science and Technology, College of Adult Education, Department of Morality and Politics and Department of Physical Education and Military Training. At present, there are about 30,000 full-time students, including 6,541 postgraduate students and 363 PhD candidates. Besides, there are also around 20,000 part-time students. Currently more than 800 international students from many countries are studying at ZUT. The University has a staff of 3,200, amongst whom over 390 are professors, 880 are associate professors, and 790 have PhD degrees. Now ZUT has one academician of CAE (Chinese Academy of Engineering) and three academicians of CAE and CAS (Chinese Academy of Sciences) whom ZUT share with other institutions. The University has around 20 PhD programmes, 120 postgraduate programmes, and 60 undergraduate programmes. The value of its assets totals about RMB 2.69 billion. Its 60,000-square-metre library houses over 5.3 million books (incl. electronic books) and over 17,000 kinds of Chinese and foreign journals. 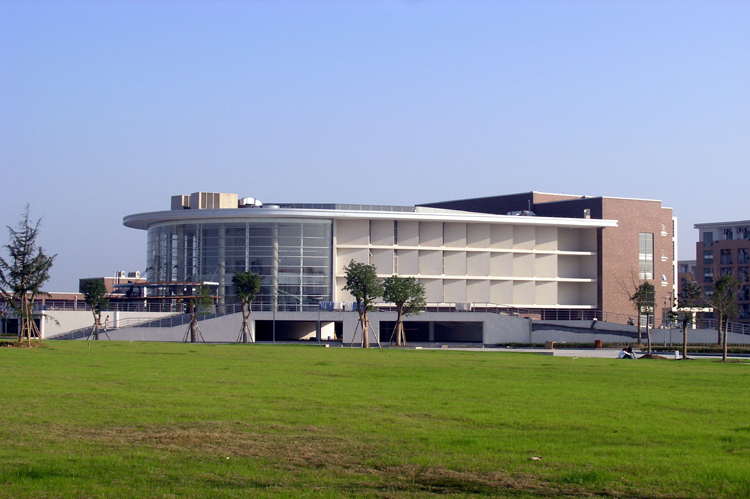 The University aims to become a comprehensive research university with strong local characteristics. By the end of 2010, the scientific research funds have amounted to about 3.2 billion yuan. To better facilitate international exchange and co-operation, the University has established partnerships with more than 50 universities from the US, the UK, France, Germany, Japan, Belgium, Australia, Russia, South Korea, the Netherlands, Sweden, Austria etc. to conduct academic exchange, scientific research and co-operation.